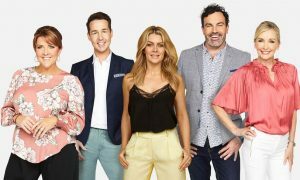 Sunrise has taken top spot again in the Thursday ratings, although the Seven and Nine breakfast shows were only separated by handful of viewers. 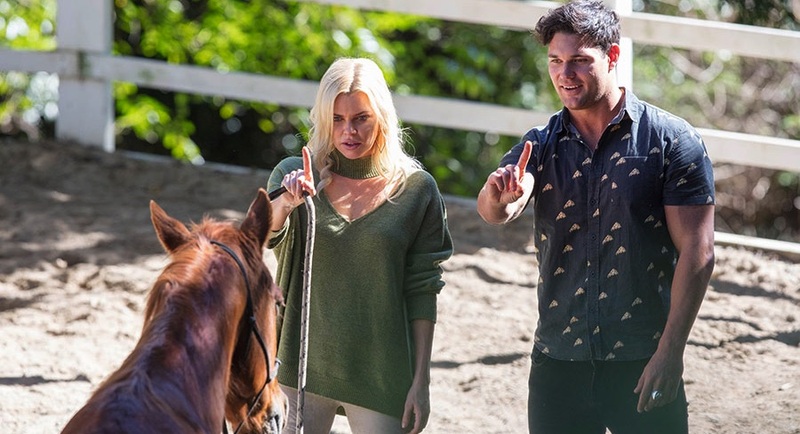 Home and Away ended its week on 650,000 after a high of 725,000 earlier in the week. Then it was Thursday Night at the Movies time with 2015’s Terminator Genisys on 317,000. A Current Affair featured some cross promotion for Family Food Fight via an interview with Tom Parker Bowles. (You can also hear from Tom and his co-stars in the new Mediaweek magazine out today.) The episode was on 732,000. Nine then had an hour of RBT on 550,000 before it also went to the movies with 2013’s We’re The Millers, which did 318,000. Great night for the channel as it recorded its biggest primary channel share on any night for 2017. The Project had a good evening as the audience pushed above 600,000 with an all-star hour that included Tim Cahill, comedian Chris Delia, The Chainsmokers plus Joel Creasey with the then-remaining four bachelors. 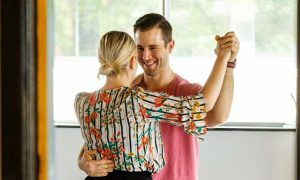 Blake Coleman then departed The Bachelorette last night, failing to make the final three who will battle it out next week to see who will win the heart of Sophie Monk. It was family night on the show with Sophie visiting the bachelors’ home towns. Next week Stu, the outright favourite, goes up against Apollo, the outsider, and Jarrod. The Thursday episode did just over 1m and was a runaway winner all people and in the demos. It was the third time a regular episode of the format has ever made it over 1m. Gogglebox was also a ratings champ across the board and was #1 for the night after 7pm. The last five Thursdays have delivered the lowest shares of the year for the channel with all five of them under 9%. Insert Name Here did 291,000 at 8pm followed by the final episode of Glitch, which did 198,000. Great British Railway Journeys made it into the top 20 with 356,000, which should again qualify as the #1 show on the channel this week. The second week of Food Safari Earth then did 256,000 after launching a week ago with 244,000. The second night of the drama miniseries Sunshine did 168,000 after launching on Wednesday with 228,000.